“Clothes maketh the man!”, this may be true, but if your hair and face resemble an old hairy potato there isn’t much the clothes can do for you. 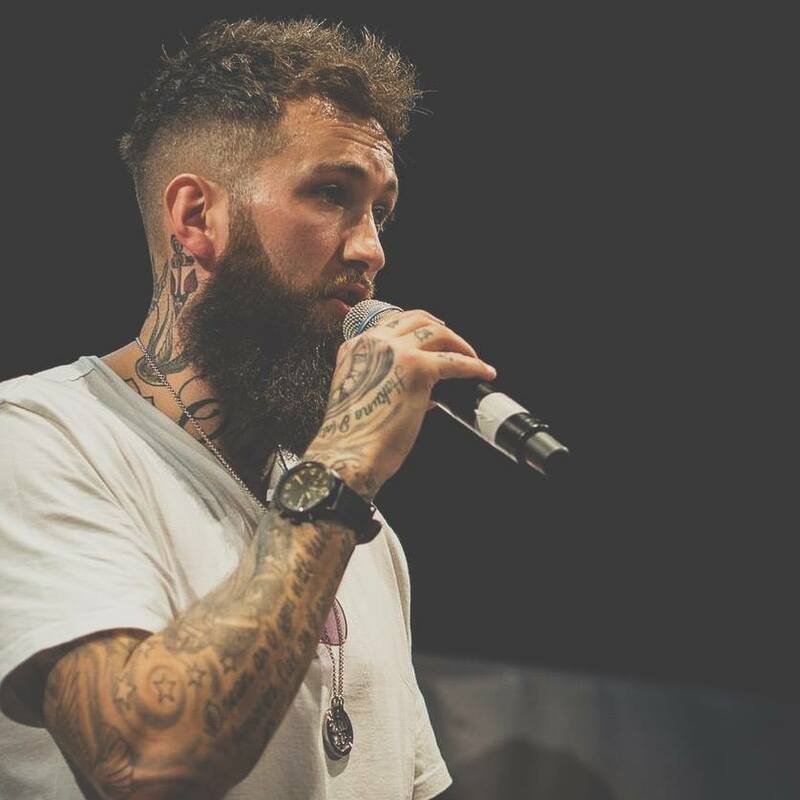 All joking aside, this month we have teamed up with Neal Toner, founder and owner of JFH Social and one of Northern Ireland’s leading barbers. 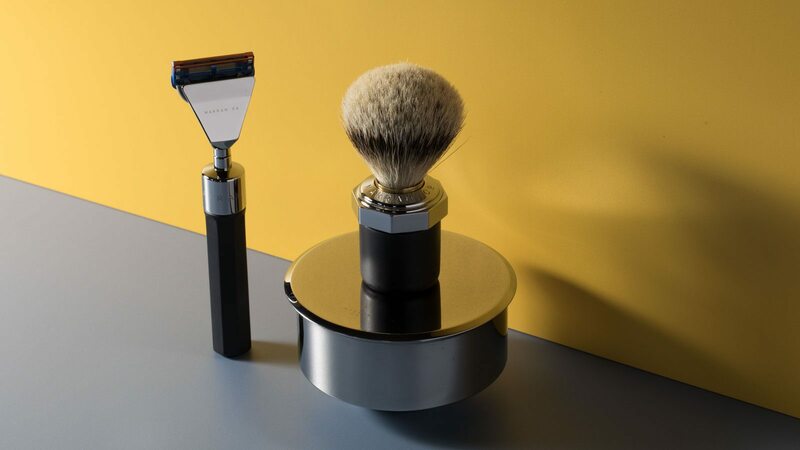 An authority in the traditions of barbering we have asked Neal to help us launch our new luxury shaving and skin care products for men, Marram Co.
Our POP UP BARBERS SHOP will be open between 9.30am to 9pm Friday 28th September and 9am to 4pm Saturday 29th September. 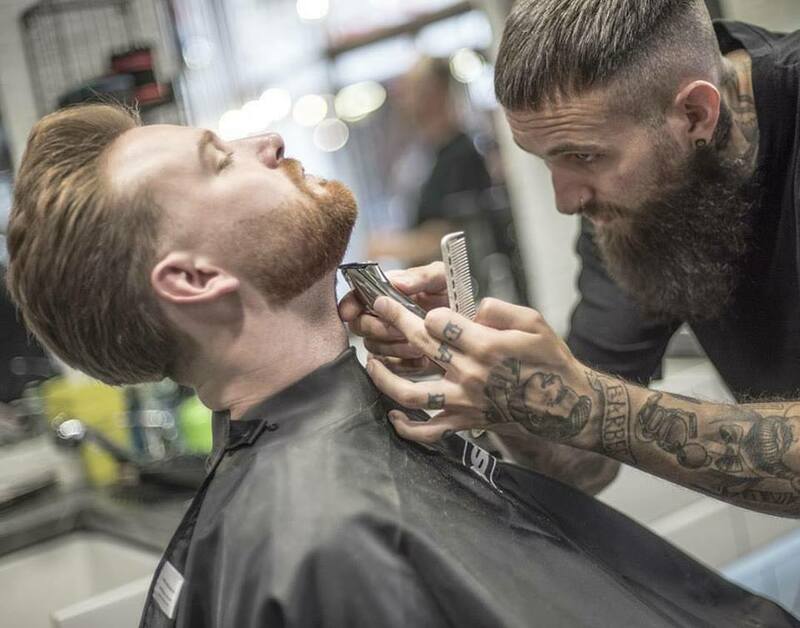 Neal will be in store and maybe available for walk-ins but we recommend booking in advance, using his booking app. Use the link below. 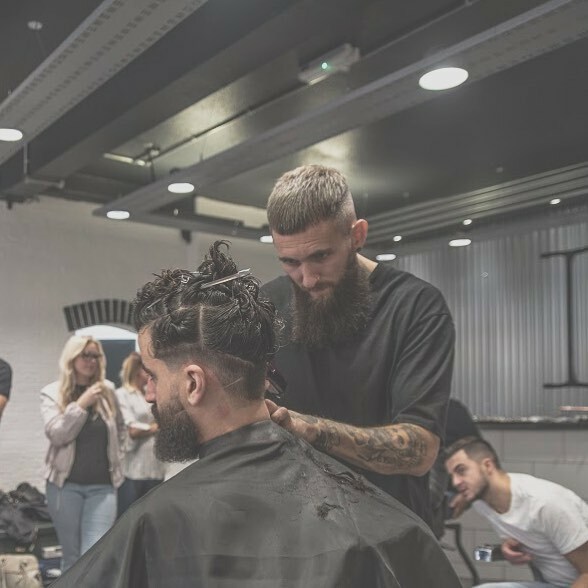 We will use our pop up barber shop to show case how good Marram Co. products are and how it will allow you to achieve the closest this to a barber shop shave at home. 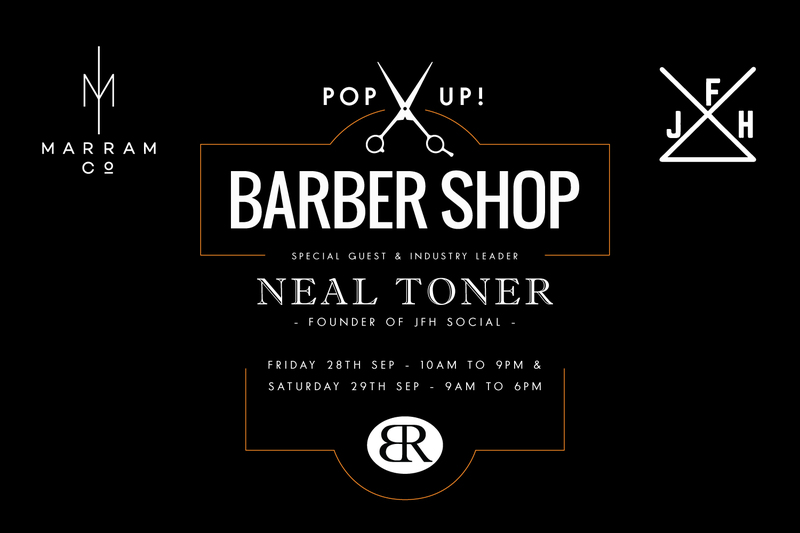 We will be setting up our ‘POP UP BARBERS SHOP’ in store at Rio, Victoria Sq. Book an appointment directly with Neal using the BOOK NOW link displayed at the top of the page. 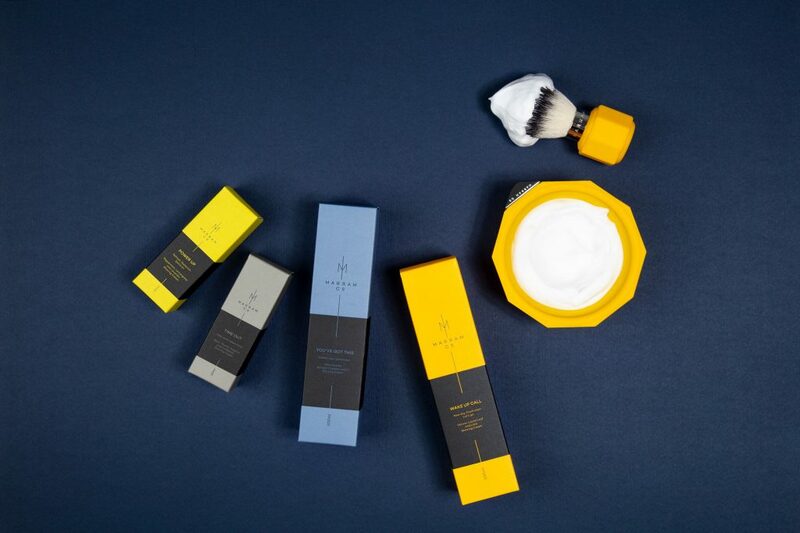 All customers will receive a free full or partial Marram Co. shave with any booking.